08 October 2017 Comments are off for this post. 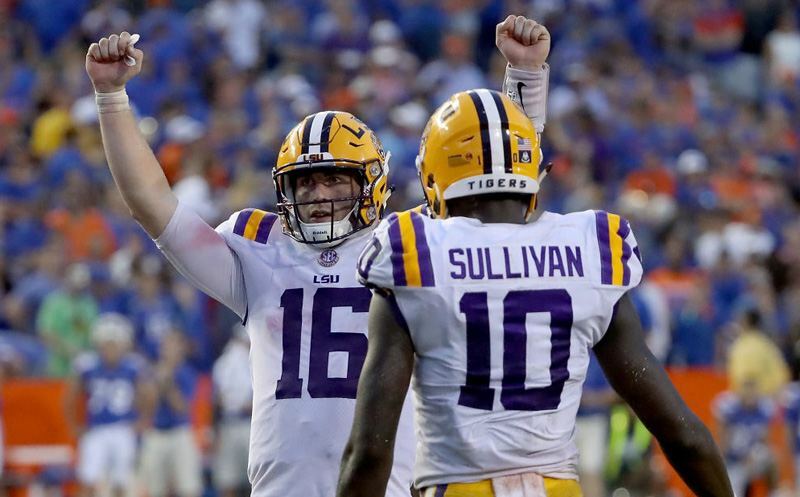 GAINESVILLE, FL – LSU got its season back on track on Saturday, defeating Florida 17-16 at the Swamp. Ryan Radtke and Derek Rackley called the action on Westwood One Sports.